When it comes to refinancing your student loans, finding a great interest rate is only half the battle. The other half is finding terms that you (and your loan co-signers) think are fair. 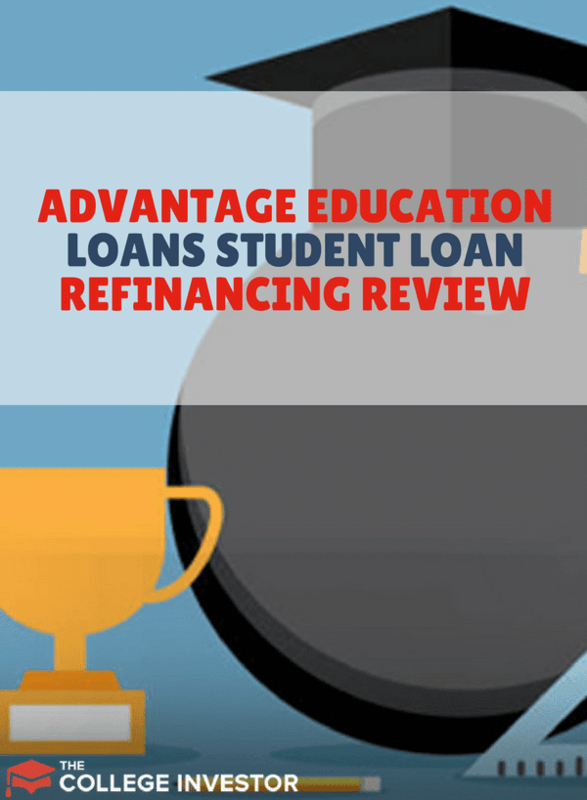 Advantage Education Loans offered by Kentucky Higher Education Student Loan Corporation (for all American citizens and residents) exemplifies fair terms for student loan borrowers looking to refinance. If you’re considering refinancing your student loans, look into Advantage Education Loan refinancing by KHESLC. Here’s why you should consider it. What Do You Need to Refinance with Advantage? 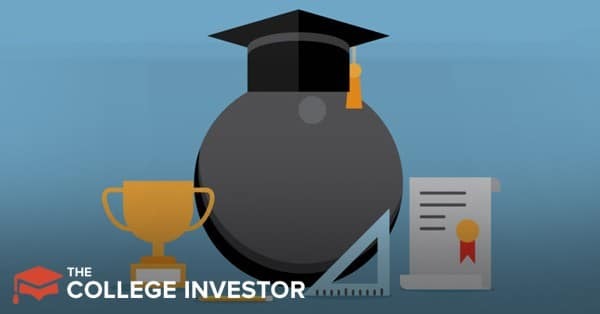 Are Advantage Education Loans Right for You? However, even borrowers with average credit scores can get good rates with Advantage Education Loans. Right now, interest rates range from 4.09 to 7.99% depending on the loan terms you choose. You’ll also get a 0.5% autopay discount. Advantage offers rates ranging from 10 to 25 years with no prepayment penalties. To qualify for Advantage Education Loan refinancing you need to meet certain income and credit history requirements. If you can’t meet those requirements on your own, a co-signer who meets the requirements will allow you to get a great rate. We generally don’t recommend that people become loan co-signers. This is because co-signers take on the legal obligation to pay your loan if you become unwilling or unable to make the payments. However, in the case of Advantage Education Loans, cosigners are more protected than they are with other loans. After 36 months of on-time, regular payments, you can apply to have your co-signer released from the loan. Provided that you meet the credit and income requirements at that time, your co-signer will be released from the loan. Additionally, if you die, your co-signer will not have to pay back the loans. It’s sad that we have to say that as a positive feature of Advantage Education Loans, but the student-lending business can get nasty. It’s great that Advantage protects co-signers in that way. Advantage doesn’t just protect co-signers. Borrowers also receive helpful protections that rival the protections of Federal student loans. One of the best protections include the origination fee promise of $0. When you refinance, you won’t pay a fee. That means that upfront fees won’t eat into your ability to pay back loans. Additionally, Advantage works with borrowers to create reduced payments or forbearance if you’re struggling to make your full payment. The company will also forgive the full loan amount if you become disabled. By refinancing your loans to Advantage, you lose the ability to go onto an income-driven repayment plan, so these protections can be important. To refinance with Advantage, you must be a U.S. citizen or have a proof of legal residency in the United States. You must refinance at least $7,500, and you must have an acceptable credit history and income. Advantage doesn’t lend in every state (check state eligibility here), so you may not qualify based on your current residency. Advantage Education Loans certainly protect borrowers more than most other private lenders. However, they aren’t the only company offering similar benefits. We recommend comparing rates at Credible to see if you can get a better rate from a similar company. SoFi and CommonBond offer similar protections and possibly better rates.